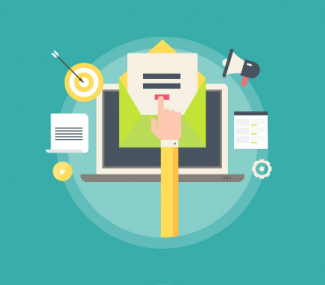 Writing beautiful email content can be tricky and writing beautiful email subject lines can be even trickier. Just because you send out a well-crafted email does not guarantee that your audience will read it. That’s why we’re here to help. 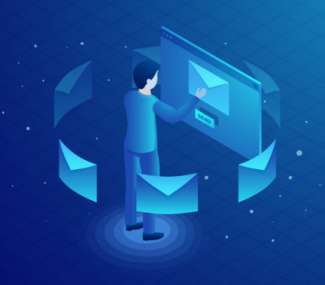 We’ve gathered together a list of our top tricks to make great email subject lines that will increase your open rates and the success of your email campaigns. It can be quite challenging to get people excited about reading your emails. 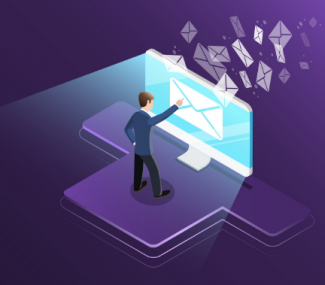 Nevertheless, done right, your email campaigns can create a personalized experience that can move readers from prospects into valued customers. These strategies are meant to help you toward that goal. Test them out, you may be surprised to see what works for you.